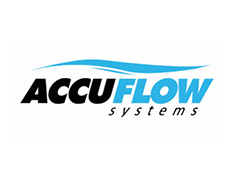 As part of the Fluid Flow family of companies, Triangle Process Equipment is committed to meeting the process equipment needs of the pharmaceutical, food and beverage, and cosmetics industries. 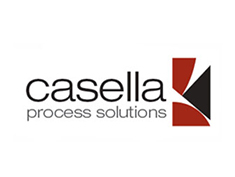 Part of that commitment involves partnering with Fluid Flow companies Casella Process Solutions and Accuflow Systems in order to expand our capabilities and increase our coverage. The end goal is to provide you, the customer, with the exact sanitary processing equipment for your operation to maintain peak production and profitability – all backed by unparalleled expertise and service.